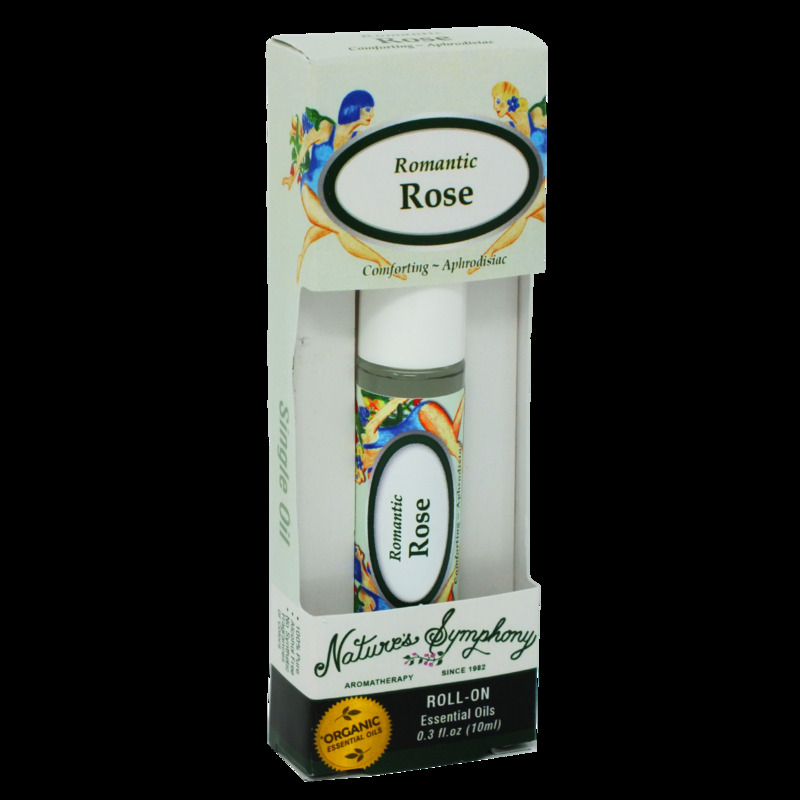 Rose essential oil is known for its ability to promote smooth, glowing skin. Rose has one of the highest, purest, vibrations making it very precious: 1 drop of Rose oil equals about three dozen Roses! In our Romantic Rose rollerball, you get all the luxuries of Rose without the luxury tax. Ingredients: Fractionated coconut oil, (Cocus nucifera), Organic essential oil of Rose (Rosa damascene).